Bvlgar pour home is a true essence of Italian men's fashion elegancy. It opens with Darjeeling Tea note which is obviously this house’s favorite ingredient. Water-lily is spiced pepper and cardamom, blending them with geranium and carnation. The base is warm due to cedarwood, amber, Tonka bean and oak moss. 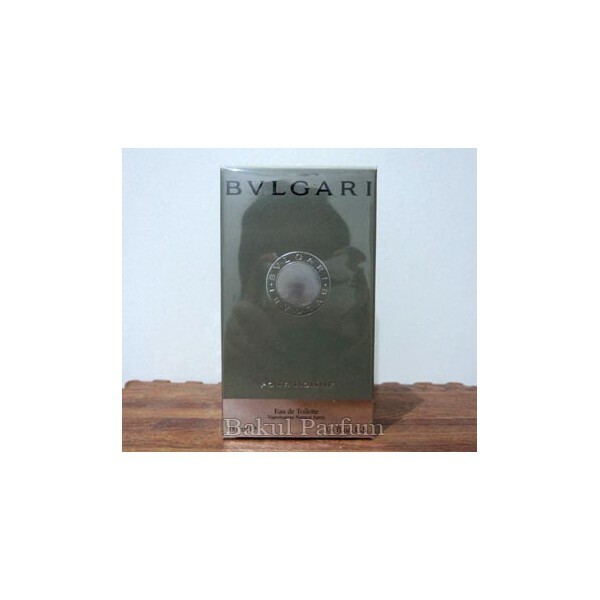 Beli parfum original Bvlgari Pour Homme sekarang, harga termurah di Indonesia! !